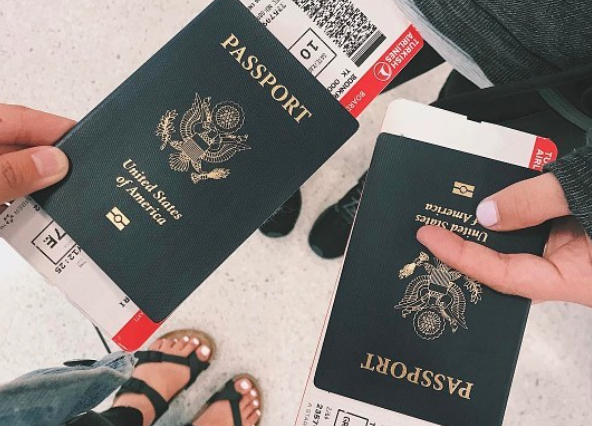 We all love a good deal while we're traveling, but there are some things that ILP volunteers need to know before booking a budget flight somewhere. If you’re thinking about traveling Europe, you might want to check out this Europe Destination Guide to help you plan your trip. If you want to budget for a trip, make sure you follow baggage policy! Normal airlines might let you have 50lbs when it comes to the weight of your luggage (and you can pack a pretty big suitcase, no problem). Not the case with budget airlines! On RyanAir, you are only allowed a carry-on bag with a very specific size restriction, and can only have a tiny sized personal item. They typically will weigh your bag or make sure it's the right size right before you board your flight ... then charge you lots if your bag is oversized or over the weight limit (sometimes as much as $10 per pound). If you have a heavy suitcase you need to bring, don't count it as your carry on — just pay for the checked luggage fee. Changing your name, passport number, address, date of arrival, airport, etc will cost you lots of money if you have to change details after it's been submitted. Before you officially buy anything, make sure that you have all the details correct and avoid paying a $100 change fee. Yikes. Oh, something else to point out. Budget airlines often fly into a smaller airport to cut costs. That may mean you could land an hour outside of the city you're touring, and will need to find a way to get into the city. Just keep that in mind when you're weighing your costs. Don't do it in person and don't do it over the phone. Checking in online is free, but some budget airlines will charge you over $50 if you check in otherwise. Oh, and print your boarding pass yourself (or make sure you can get it via an app). If you print it at the airport, you'll get charged. You can book seats online if you want but for a fee. Or you can just wait to get a seat when you are checking in. If the flight is pretty empty, talk to the flight crew about switching seats so you can sit by your ILP group. You might notice that the flight staff is selling things like headphones or snacks — these are not complimentary and you are not obligated to buy them. Oh, and something else to point out. One of the reasons why these tickets are so cheap is because the flight does not include entertainment (no free movies, sorry) and no refreshments (no water, soda, snacks or meals), so be sure to charge up your iPad and pack your own snacks. We hope these tips helped! The main thing is to just be aware and know ALL of the costs! We really hope these tips helped you plan your dreamy vacations ... and maybe help you want to volunteer abroad. 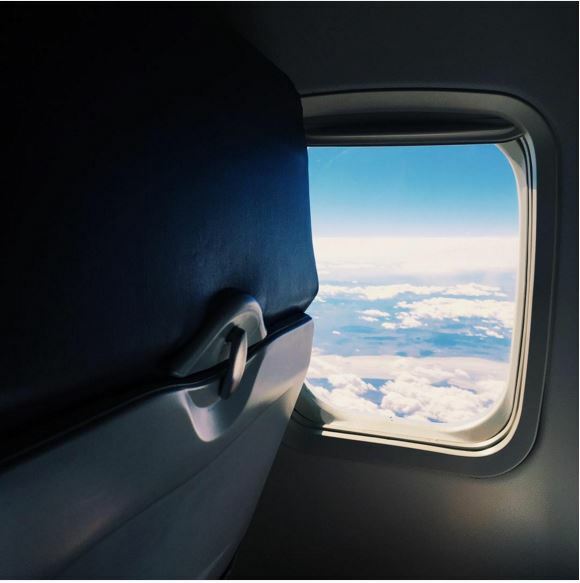 Get our tips for Traveling On A Budget right here; it's full of ways to get emails about cheap flights and other money-saving tips. ILP's a non-profit organizations that sends volunteers abroad to teach English (no experience necessary) to countries all over the world. You'll only be teaching part time, get every weekend off plus vacation time to see even more. Still have a couple of questions? Not a problem!